Pallavi holds Master’s Degree in Science from University of Mumbai. She is a certified Image Management Consultant and also a certified assessor for Emotional Quotient (EQ). Pallavi has conducted Image Management workshops across Corporate World, Industry Forums as well as Universities. 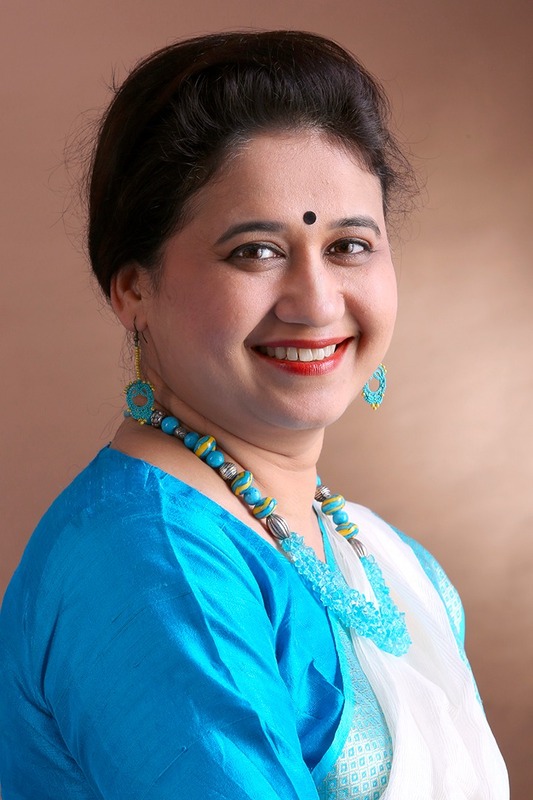 She recently concluded seven episodes as an image management expert for Mumbai Doordarshan. Her episodes received tremendous response from cross section of the society. Pallavi has conducted “Brand U” , culture sensitivity and behavioral workshops for companies like L&T Infotech, L&T Technology, L&T Construction, Barclays, Zensar, Bajaj Finance, Gera, Gestamp, Infinx to name a few. She has also conducted Brand U workshops for industry forums like CII and leading universities like Pune University, NITIE for the teaching staff. She also does significant work around “personal branding” with professionals and entrepreneurs in one-on-one coaching format. Prior to her career as an Image Management consultant, Pallavi has over a decade of experience in Marketing of International Education where her expertise included liaison with universities abroad as well as cross cultural orientation. Apart from her professional career, Pallavi is involved in “National Integration through Education” as part of PSVP for 25 years – an NGO dedicated to social integration of students from North East India into mainstream through education.